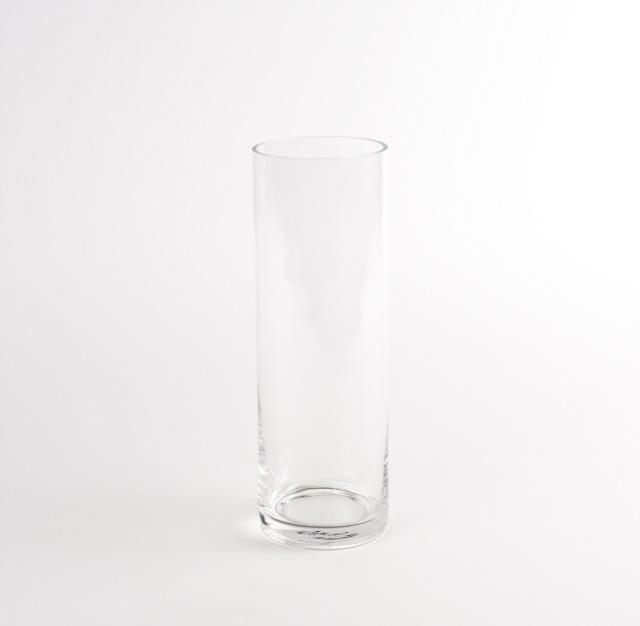 This is a clear glass cylinder vase that measures 12"H X 4.5"W.
It is great for a small floral arrangement or a candle. 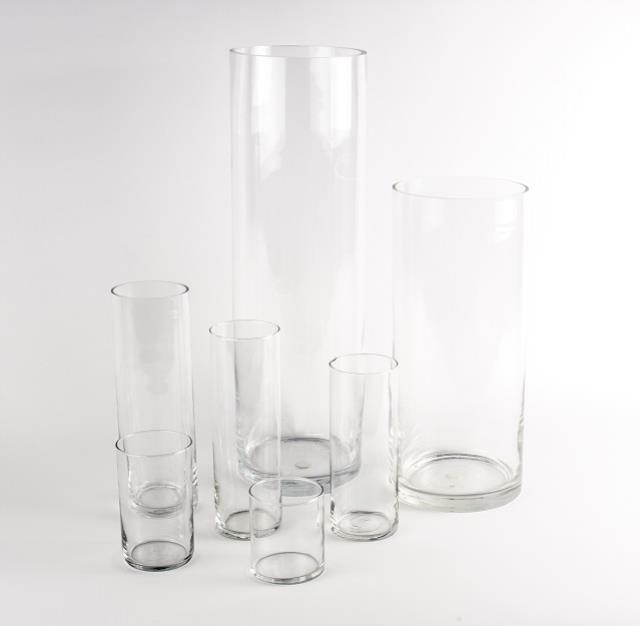 * Please call us with any questions about our vase cylinder 12 in. rentals in Columbia and Jefferson City MO.